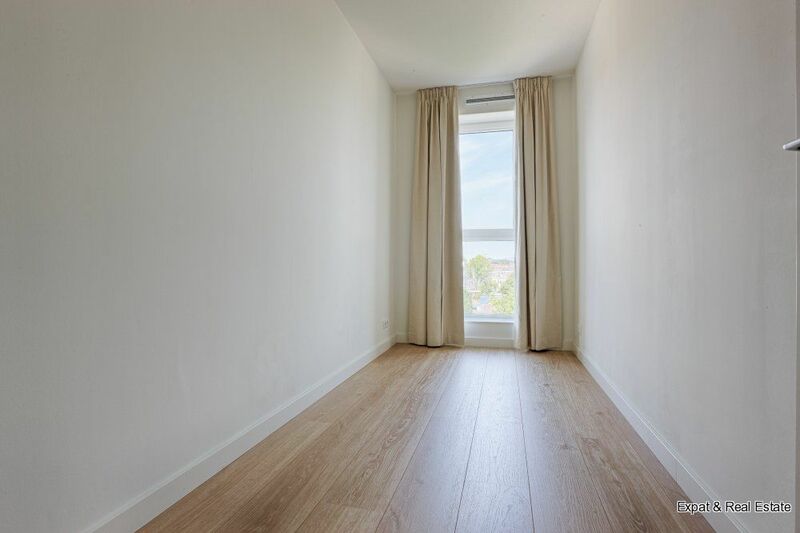 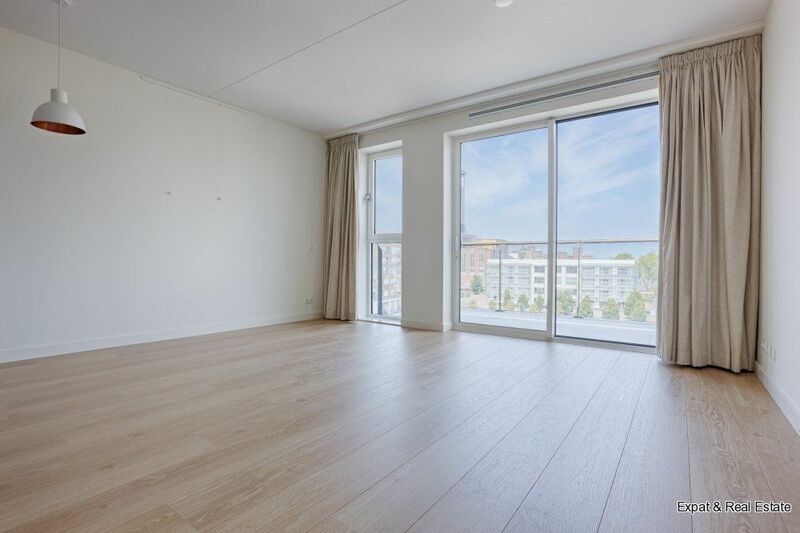 VERY LUXURIOUS AND COMPLETELY NEW 3 BEDROOM APARTMENT OF APPROX. 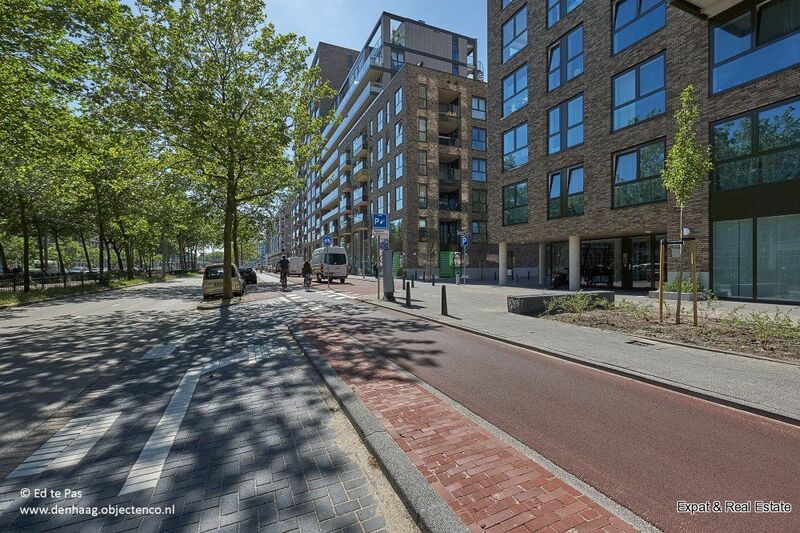 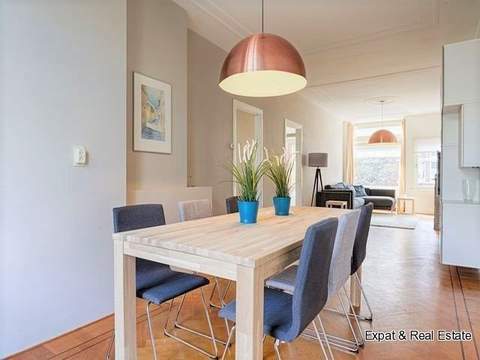 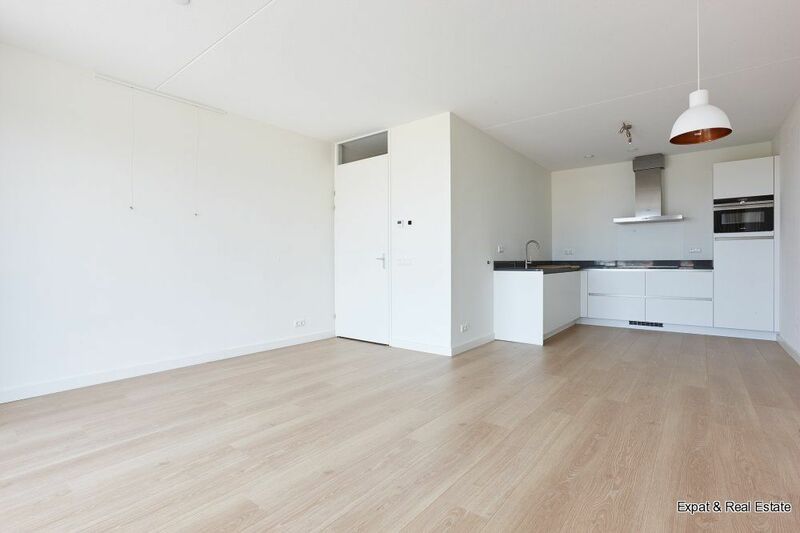 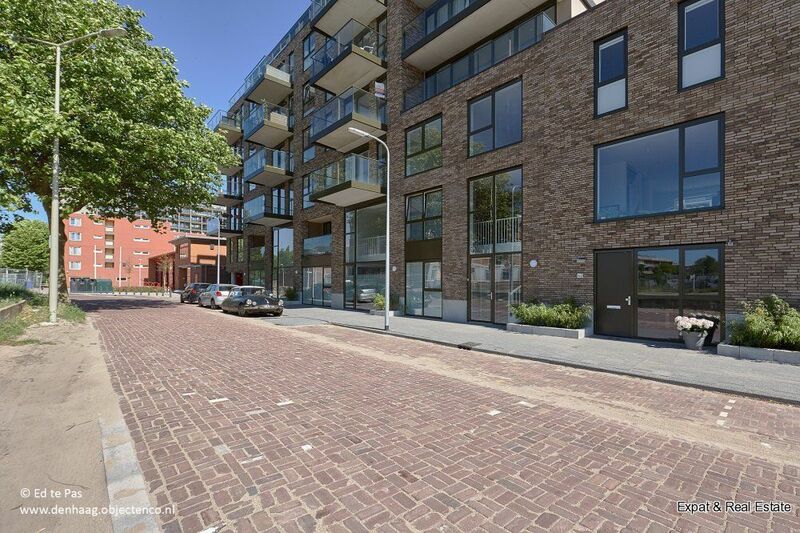 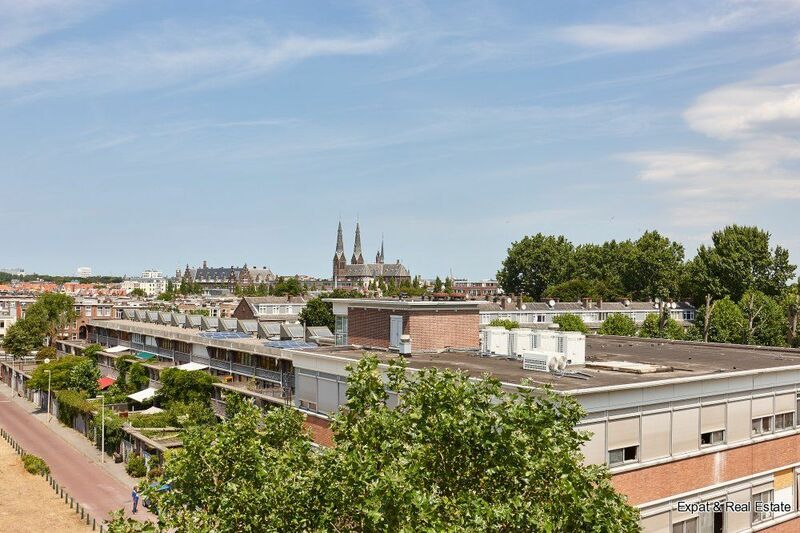 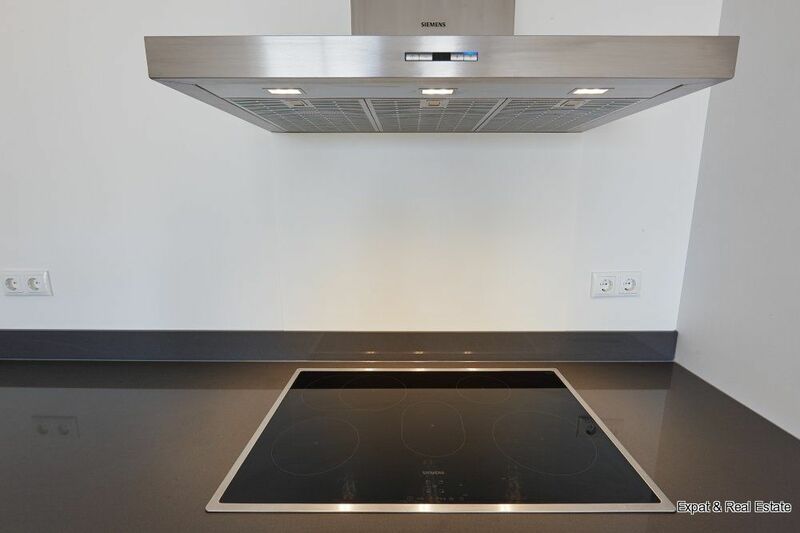 75M2, NEAR THE HAGUE CITY CENTER, WITH PRIVATE PARKING AND STORAGE. 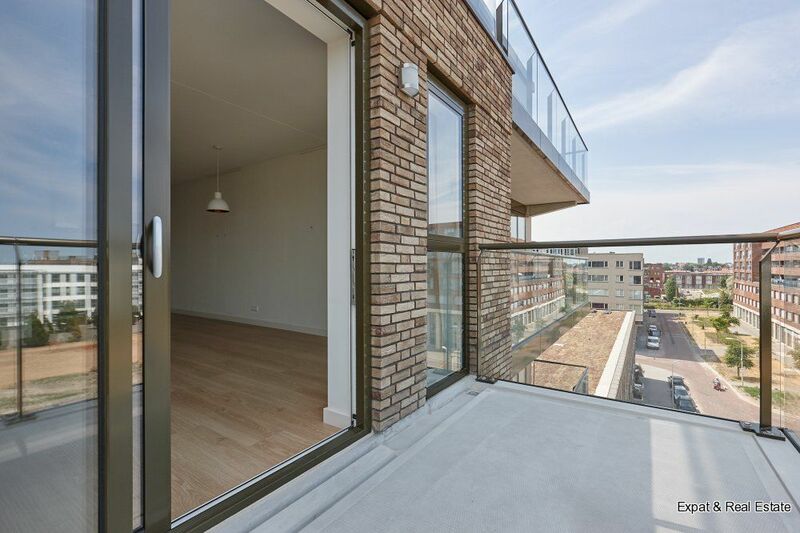 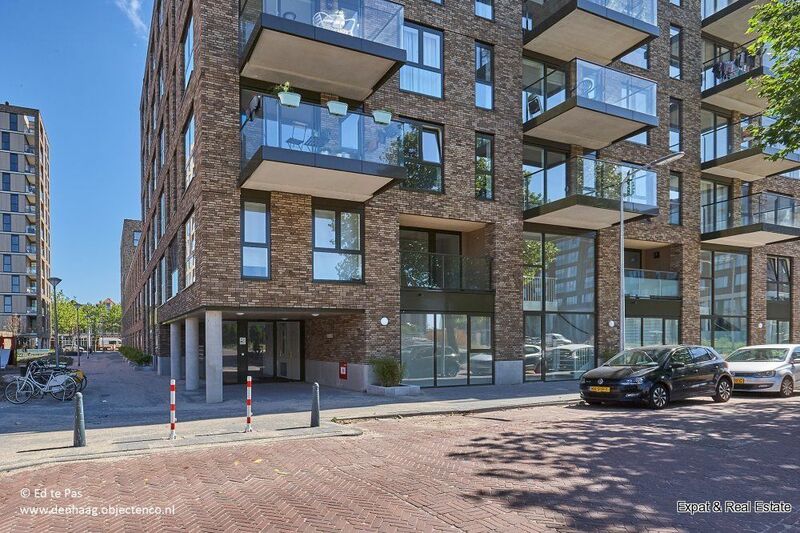 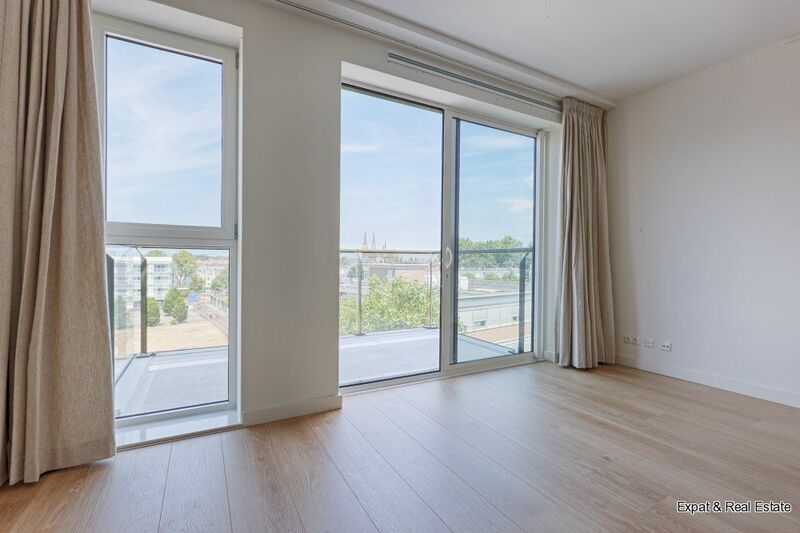 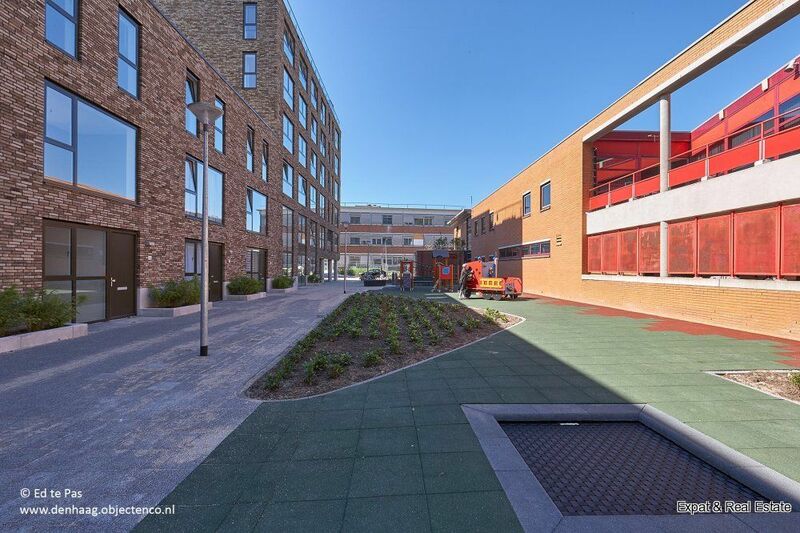 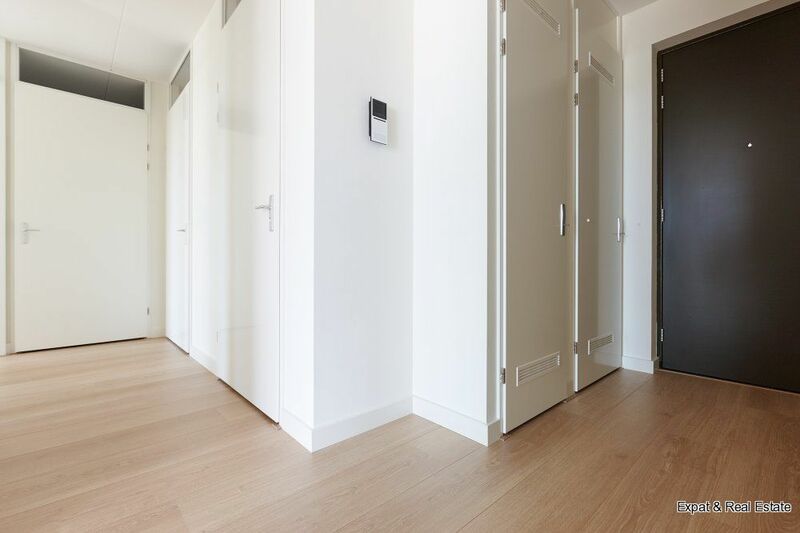 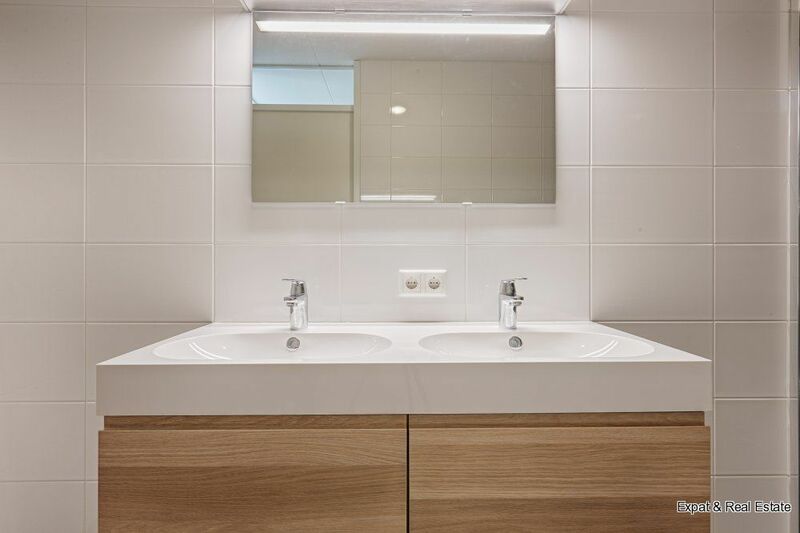 Now available in the newly realized project Edison in “Energiekwartier” on the 5th floor is this spacious and very luxuriously finished 3 room (2 bedroom) apartment. 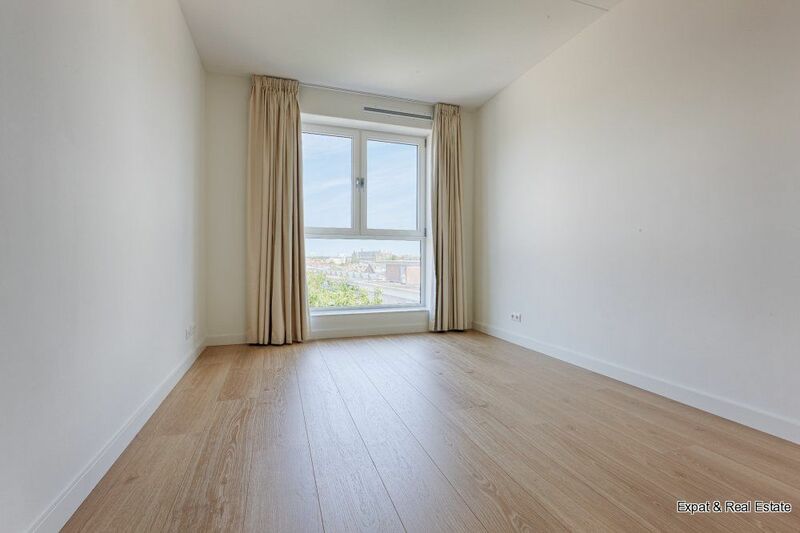 The property features large windows, luxury laminate parquet floor, modern kitchen and luxury bathroom. 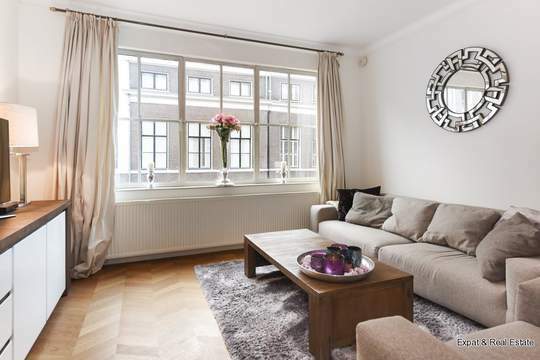 Location: The old city center with all the shops and restaurants can be reached within a 15 minute walk. 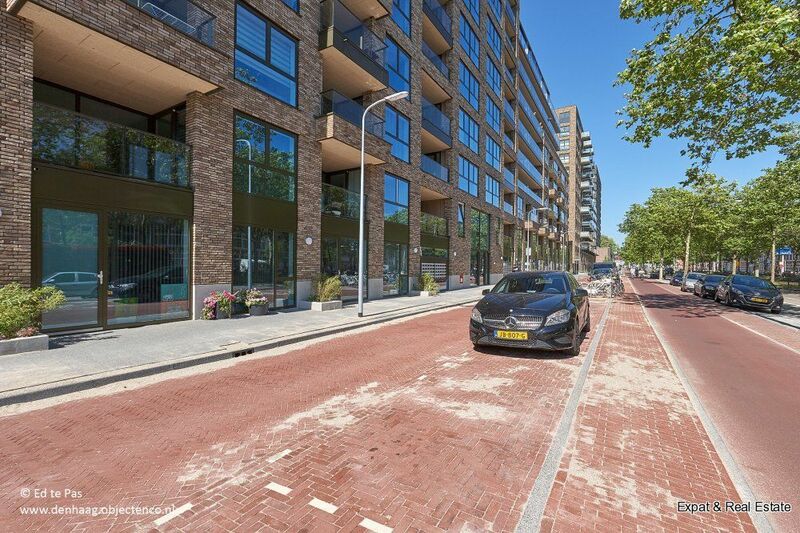 The shops for daily groceries are around the corner. 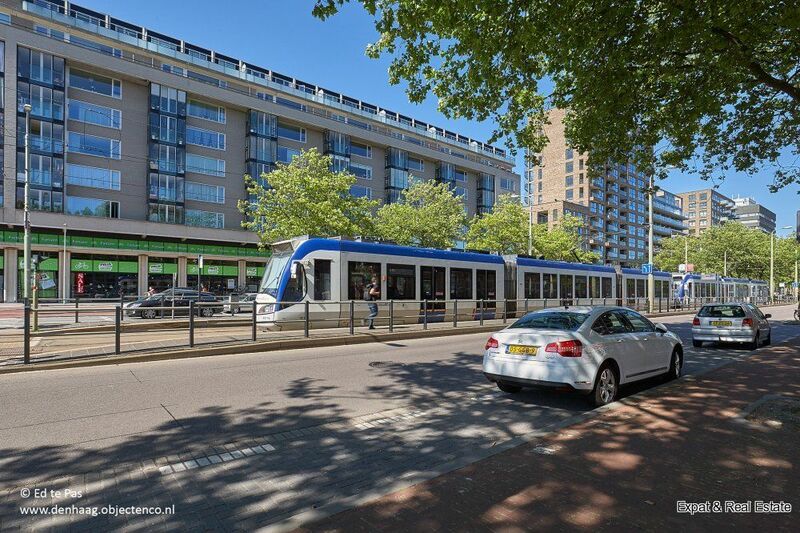 The tram stops right around the corner and will bring you to central station within 10 minutes. 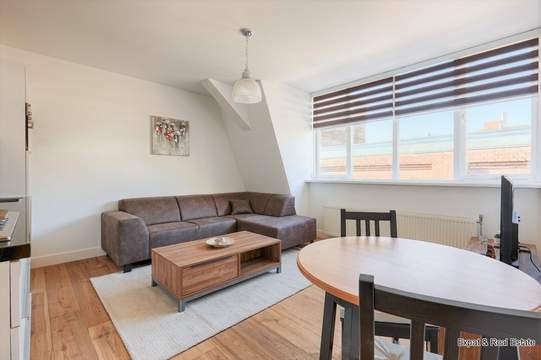 Very centrally located! 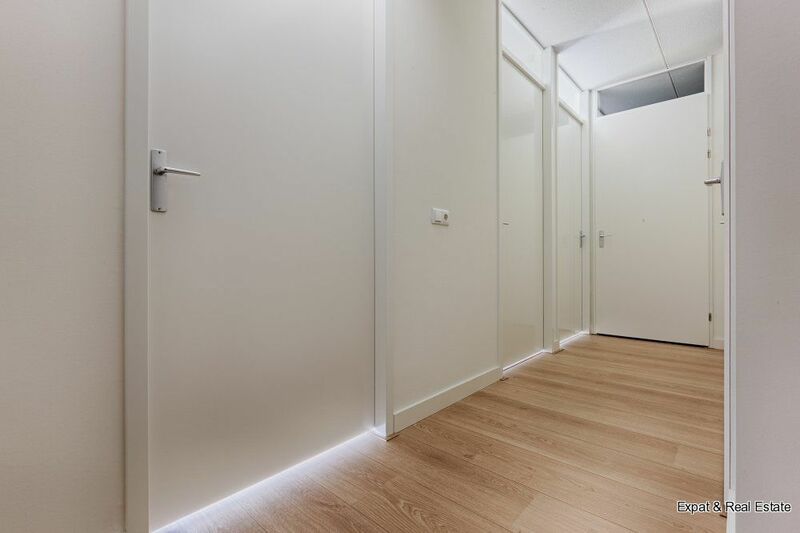 Ground floor: Secured entrance with intercom, mailboxes, entrance to private storage rooms and elevator. 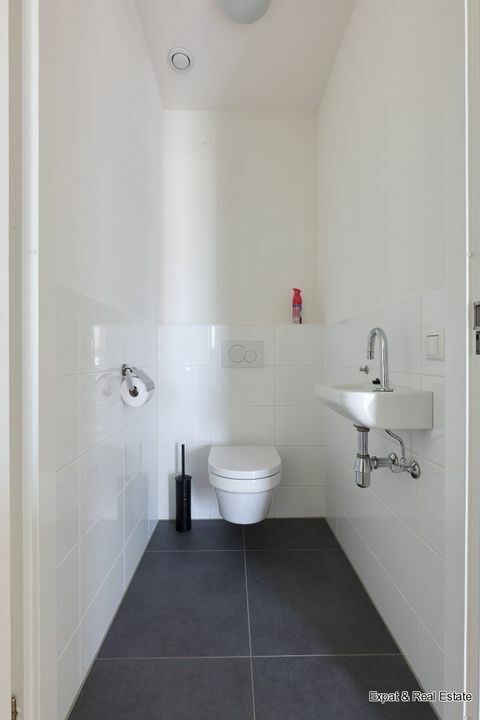 Entrance, spacious hall, toilet with washbasin. 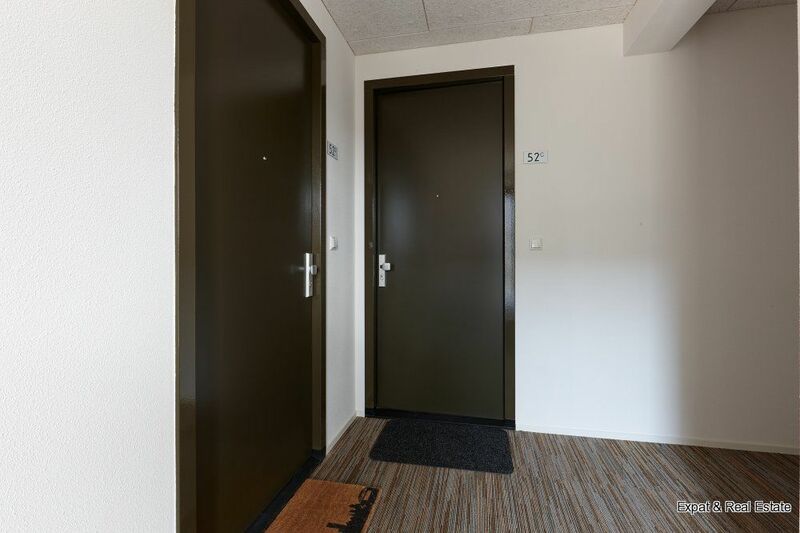 The entrance hall provides access to all rooms. 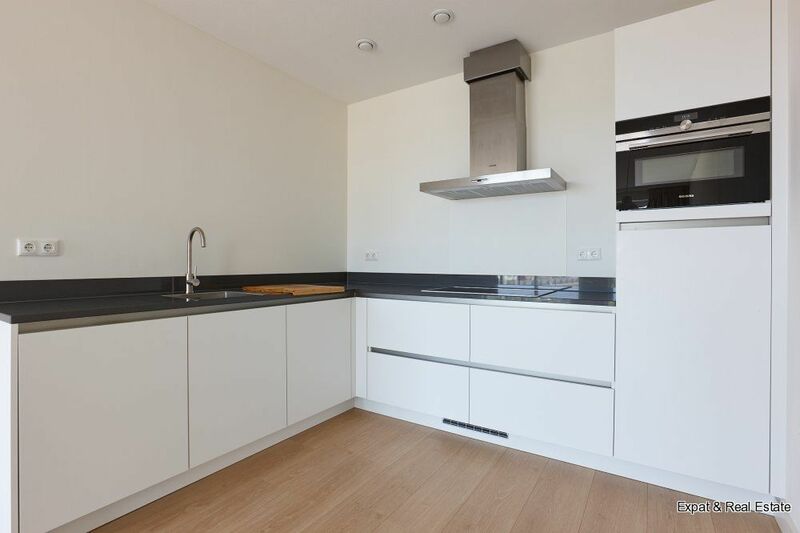 The spacious, bright living room with luxurious open kitchen is equipped with brand new Siemens appliances like large refrigerator, dishwasher, combi-oven, induction stove and extractor hood. 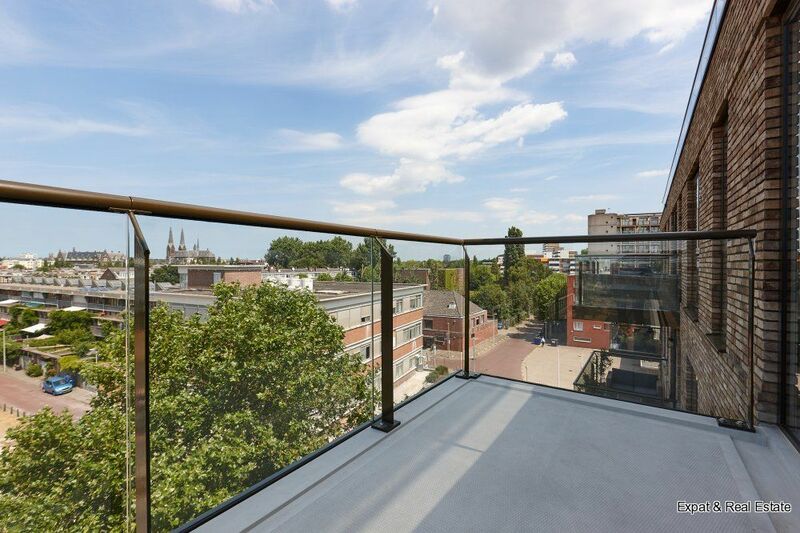 From the living room you can access to a large balcony where you can soak up the afternoon sun. 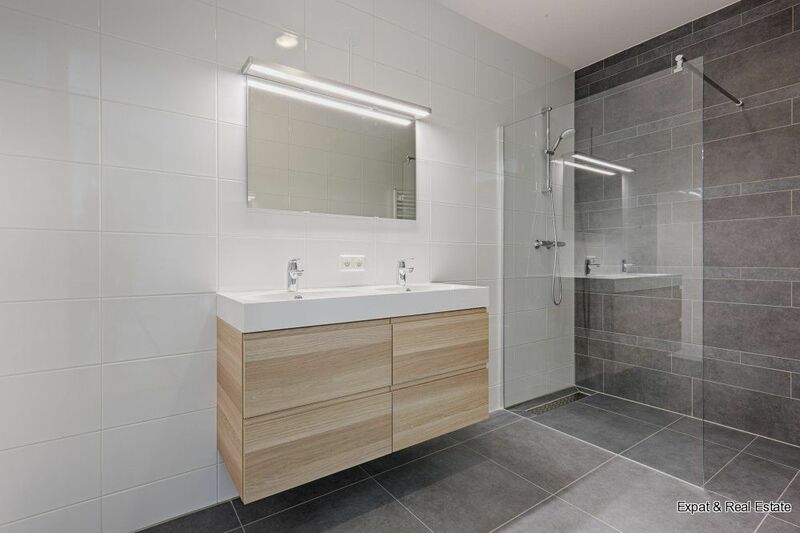 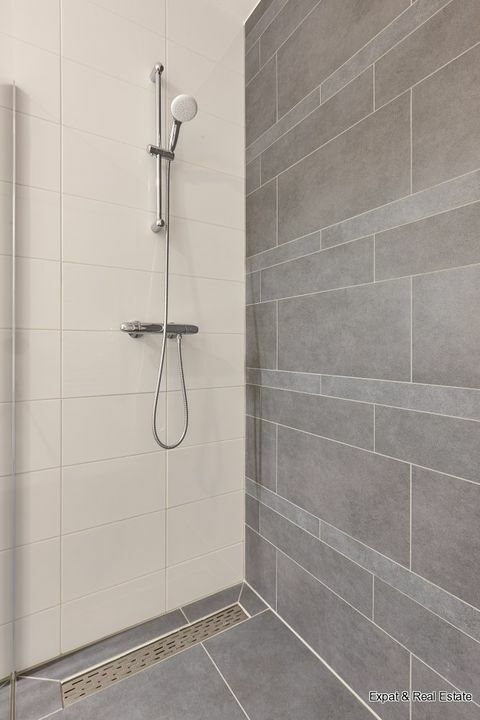 There are 2 bedrooms and a luxury bathroom with walk in shower and vanity with double washbasin. 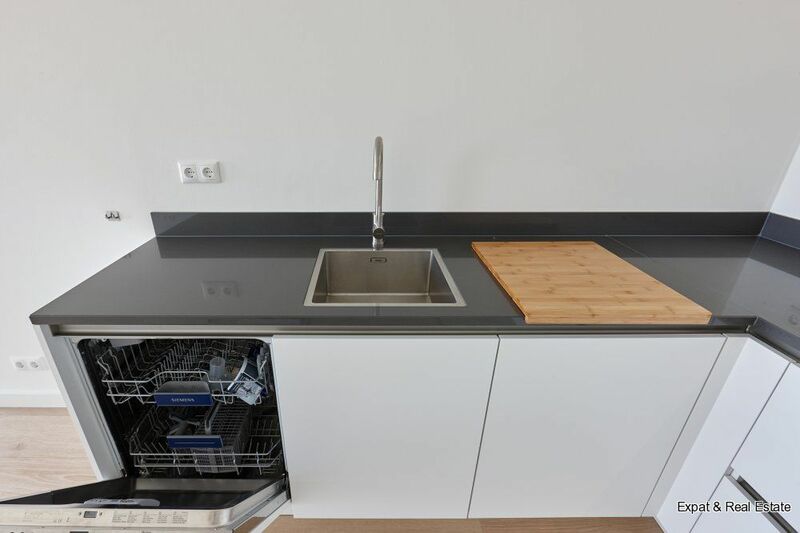 Also, there is a separate pantry with washing machine and dryer.